We all probably have a friend or two with an iPhone who chooses to leave their “Read receipts” on so you can tell when they have read a text. A lot of people think read receipts are the worst, which is why it’s great that Apple allows you to turn them off. Facebook however, does not. 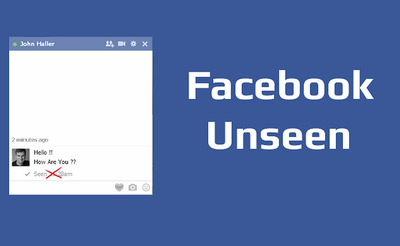 When you read someone’s Facebook message, they will always know, seeing the specific time or just the date of when you read the message, depending on when they look back at it themselves. Turns out, there actually is a way to disable Facebook read receipts, though not technically through Facebook. You can’t avoid read receipts on mobile, but there are a few ways to essentially turn them off on desktop. We spotted these examples on LifeHacker, which posted a longer piece on how to turn off read receipts for a variety of different apps. 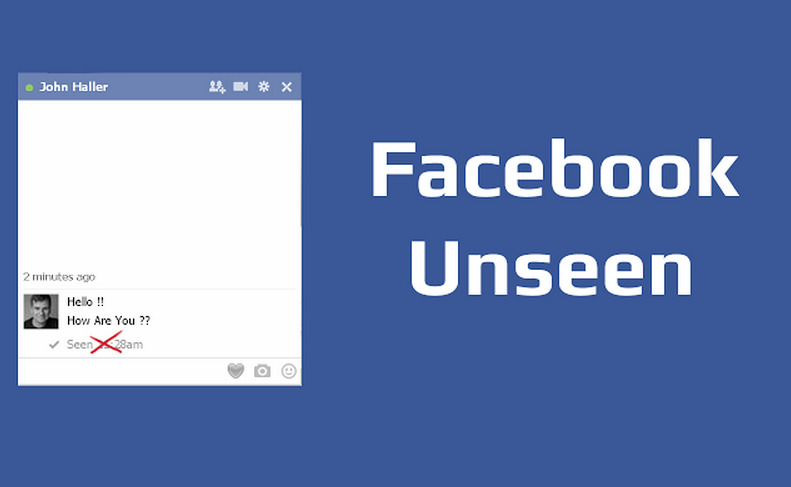 Facebook Unseen is a Google Chrome extension with great reviews that lets you manually mark each message as either read or un-read. Read more examples of how to prevent people from seeing you read your messages on LifeHacker.